Wake up and start your mornings with Bernie Sanders! Show your support for Bernie for the 2016 presidential election. 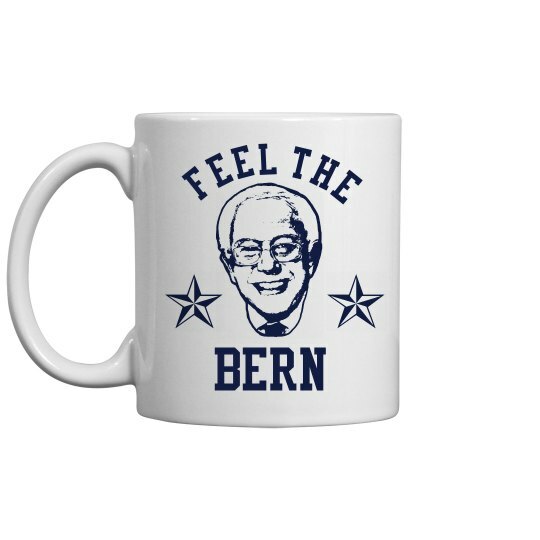 A nice cup of coffee with Bernies face. Feel the Bern to start your day. How cool!